Mongolian Gobi desert is one of the most unique and mysterious destinations in the world. Numerous holidays and events exist in Mongolia. To travel in Mongolia during festival periods is the once-in-a-lifetime opportunity. We are happy to make all the arrangements especially for you, whether you are traveling alone, with a friend or in a group - just let us know what you would like and leave everything to us! Great adventure destination Northern Mongolia is unique places to visit when you come to Mongolia for lifetime memory, you will never forget! Travel to Western Mongolia's timeless landscape including the Altai Mountains, home to Mongolia's most fascinating ethnic groups and eagle hunters. 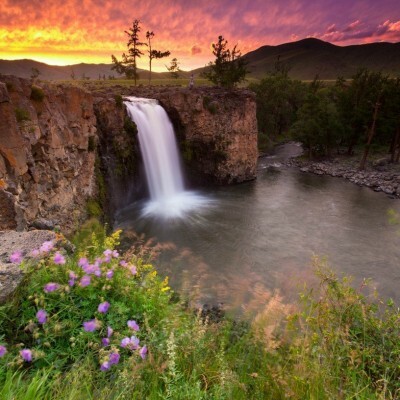 Here are reasons you should plan with Four Seasons Travel Mongolia. We have been working in the tourism sector for more than 6 years. All the tours we are offering you are carefully handpicked at the base of our experience and available to customize for your interest and comfort. Large travel companies take your booking and forward your information to a ground handler. 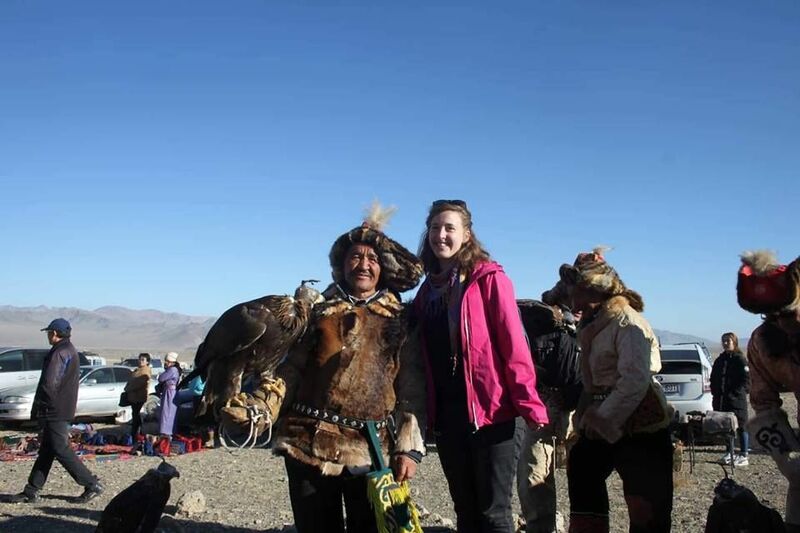 When you work with Mongolian Ways you will be dealing directly with those who make the logistics for the trip. We do not have call center staff, a reservations department, or an operations department. 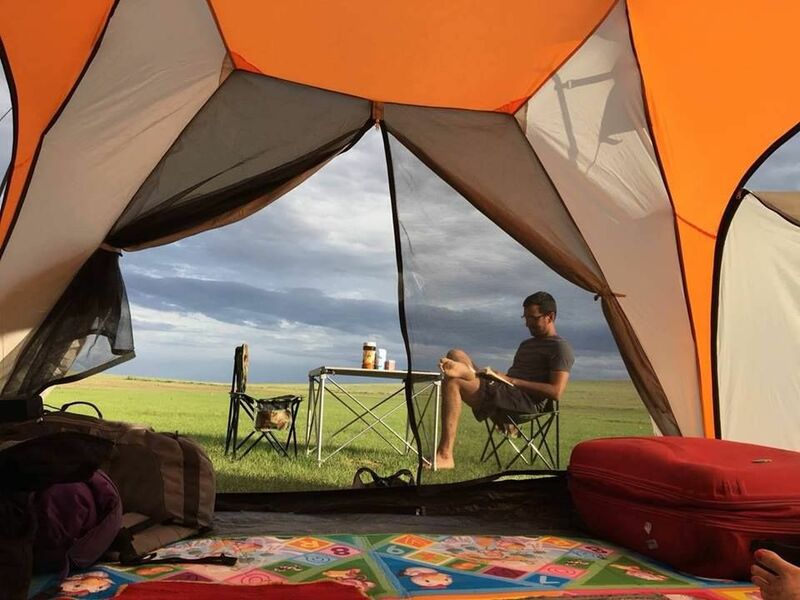 We make sure it will be only one person that works with you in planning your trip, and then overseeing operations, so you can be sure of getting first hand information and personal service from the first email all the way to the last day of your trip. We spent 8 days 7 nights in Mongolia, we do enjoy the warm welcome from Ogi and she planned ALL for us. 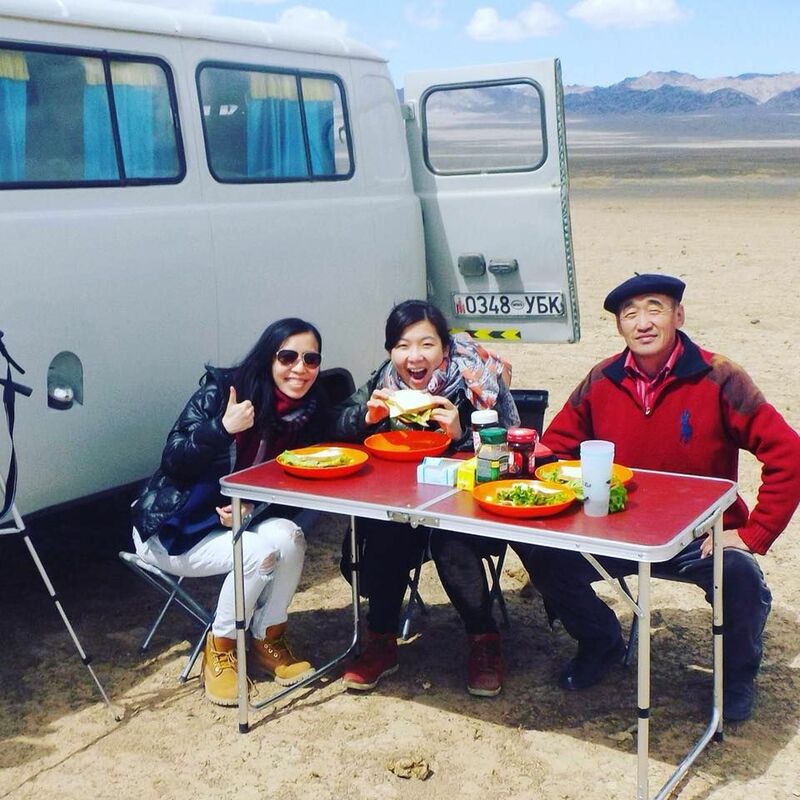 She made a great effort to cater our wish on visiting Gobi desert, stunning flamming cliff and also the ancient city of Mongolia in the end of April. Without her arrangement, we cannot experience the special landscape and weather changes in Mongolia!! Not to mention the adventurous and unforgettable experience during our road trip. Great tour guide Enkhtuul and driver Ukzuii, they cooked and arranged all of our accommodation with great flexibility. We travel in a group of two ladies, they took care of us well during the whole journey. Ogi, tour guide and our driver traveled with us and guided us with sincerity. Their attitude really impressed us. I would highly recommend Four Season Travel if you would like to visit this wonderful country. I am so glad that we had 9 days trip arrangements with Four seasons travel company. I contacted many tour companies but Ogi was very responsible for everything. She response very quickly and created itinerary for our interesting. She is very kind, friendly and has heart service for us. 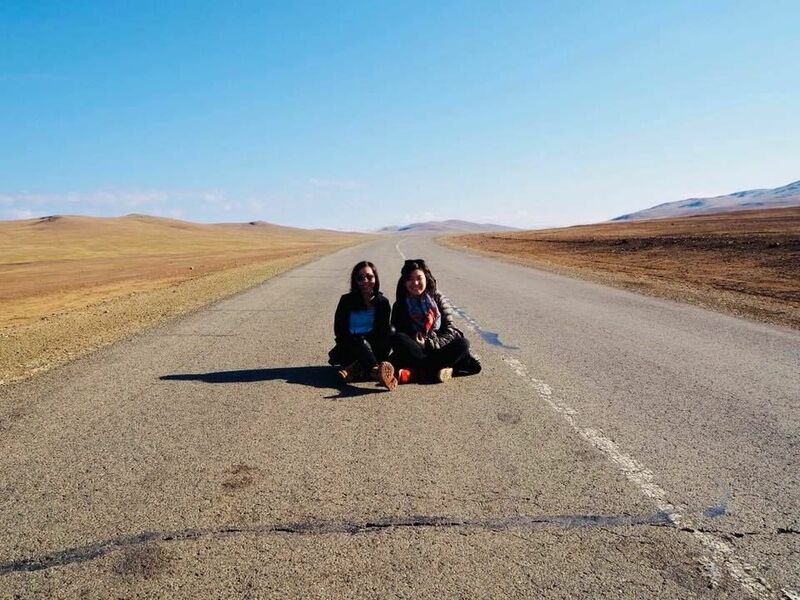 Our guide Degi was wonderful and went above and beyond to make sure we were well taken care of us also she is very knowledgably about Mongolian history, culture and nomadic life style and We definitely became good friends during the our trip. Our driver Ulzi is very funny and really experienced . His driving and navigation skill is very high. Our Mongolia trip was fantastic and memorable, and Four seasonsTravel is the best we could hope for. Thank you Four seasons Travel for making our Mongolia trip a unique and truely exciting one. Anyone want to travel Mongolia please contact with Ogi. Thanks again. 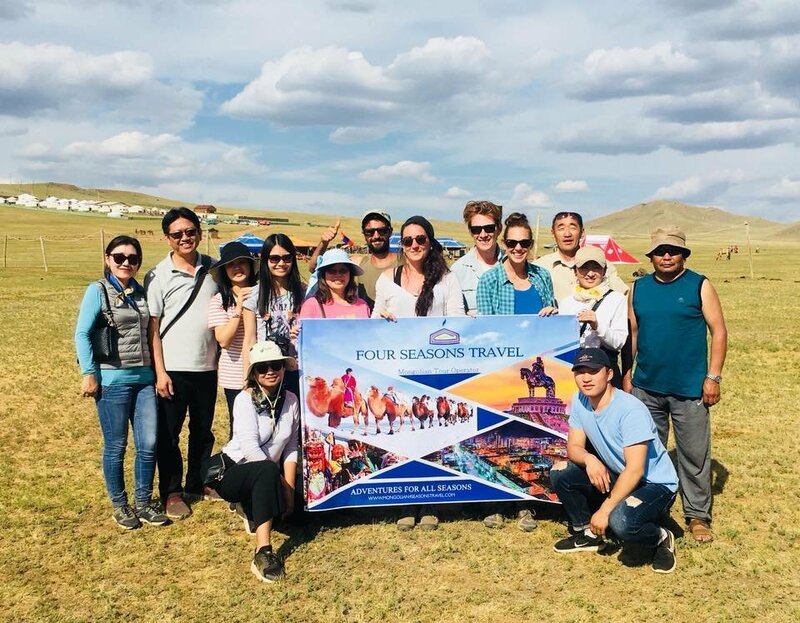 Ogi and four seasons travel arranged our ten day tour in Mongolia. I can honestly say that I can’t think of anyway it could be better. We travelled with a tour guide and her mother was our cook and her father was out driver. On the first day we showed them some Mongolian dishes in our guidebook and they then made ever single one for us - including one that involves cooking using hot lumps of charcoal ! We visited many amazing places and really felt part of the family . They joined us on many of the adventures And seemed really happy to share Mongolia’s beautiful landscapes with us. I was a little bit ill and I was very touched by the care and concern showed to me as well. Mongolia is an amazing place and I would highly recommend Ogi and four seasons if you want a truly personalised tour run by people who love Mongolia as much as you will. I and my husband 10 days tour to Chinggis khan statue, Gobi and central Mongolia! Ogi was great, she arranged our tour amazingly and responded quickly to all our emails. What we want she was flexible for all. Our guide Dawa spoke good English, has deep knowledge and was an excellent cook, also our vegetarian member was very happy with the food. She always taken care us. Our driver Bagi was professional and took good care of his car. Also Mongolian nomadic families were so kind and hospitable and I really like milk tea, it was really testy. 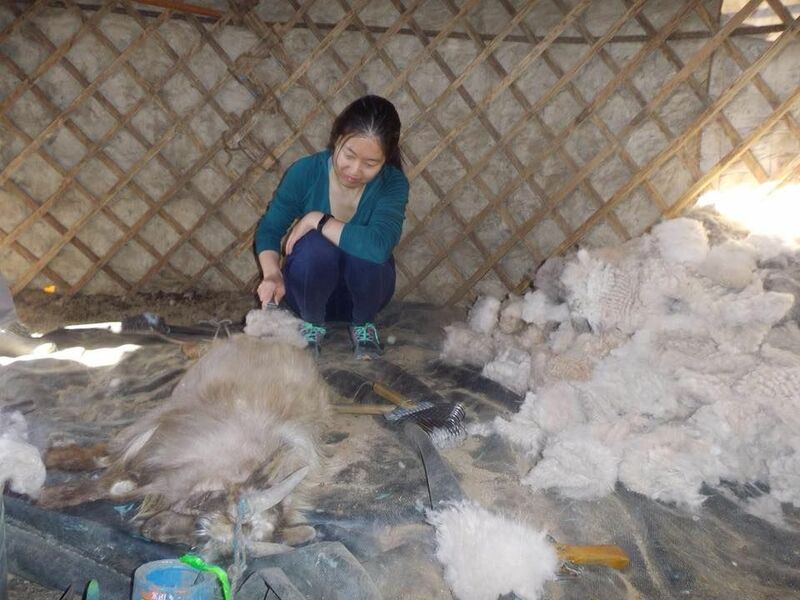 If you want to stay in a Ger and experience the incredible nomadic lifestyle and wild nature of Mongolia. I would definitely book another tour through Four Seasons Travel and suggest the company to any friends traveling there. I can only recommend this agency for anyone wishing to visit Mongolia! For groups with more than 8 people who are traveling together are eligible for a group Discount. We always ready to help you. Please provide us with some of your details, and we will be in touch with lightning speed.